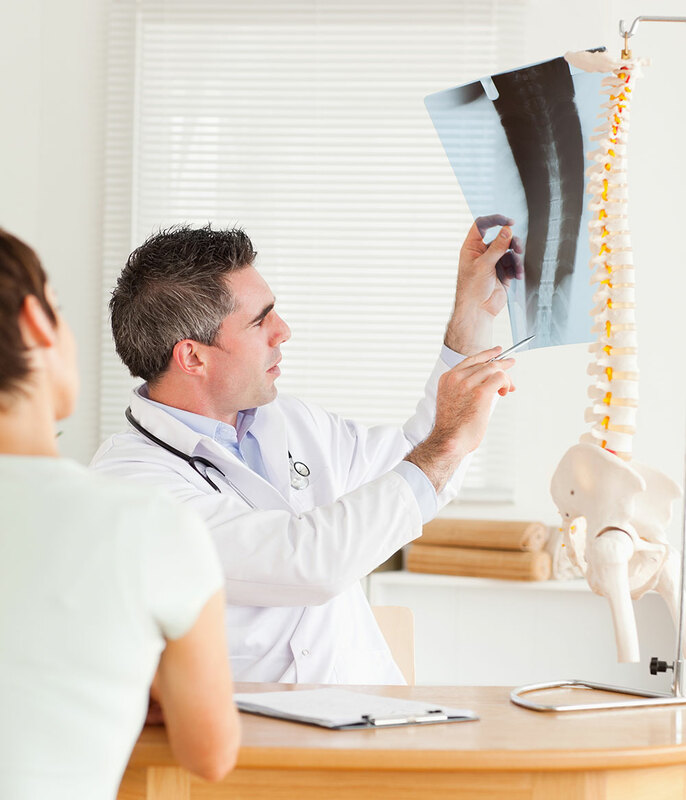 Spinal cord stimulation is an FDA-approved, minimally invasive procedure that requires the implantation of a nerve stimulation device. This treatment delivers low-voltage electrical currents to areas of the spine to reduce pain signals caused by chronic pain. Patients living with chronic back or leg pain, who have not responded to conservative treatments for at least six months, may be considered for this procedure. A trial device is usually implanted before a permanent device can be implanted. Surgical revision or removal is provided under the support of board certified anesthesiologists.